The thickness is equal and the weight per square meter is also the same. 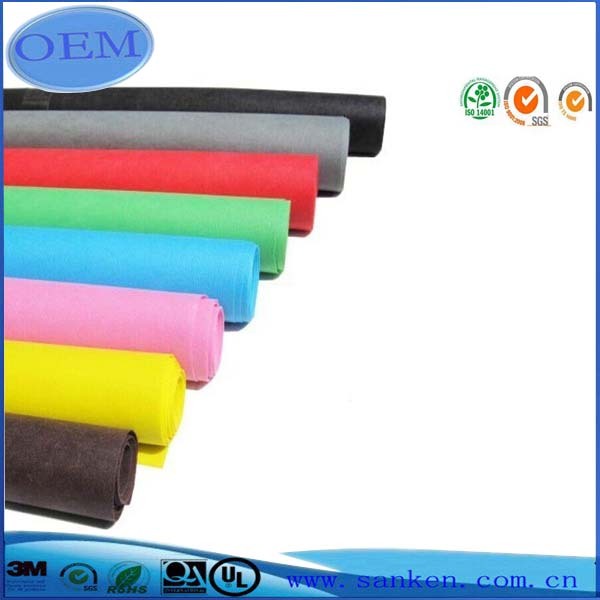 There are many colors for the customers to choose.Also we can make the color according to customers` request. 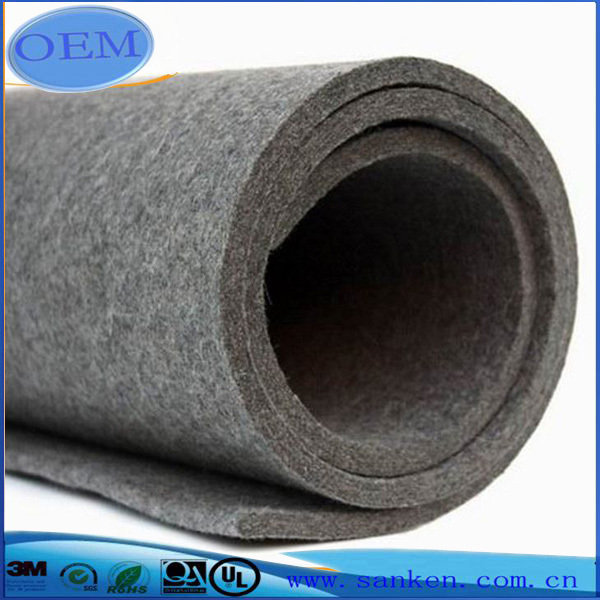 seal gasket, decoration blankets for exhibition ,mahjiong table cover, felt insoles, felt coaster, crafts, gifts, toys, travelling pad, decorating cars, cleaning the steel plate and so on.